Postwar Germany has witnessed at least two trials of monumental historical significance: the 1963 Frankfurt trial against Nazis who organised and ran Auschwitz concentration camp, and the 1975 trial of leading figures in the Baader-Meinhof group, of which I was briefly a member. 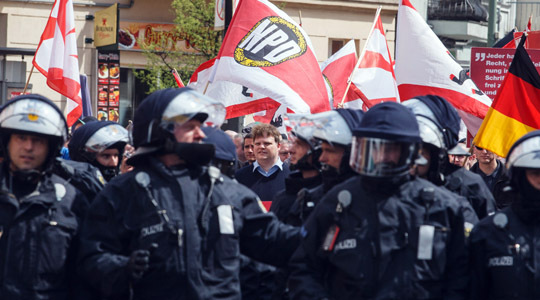 Now there may be a third: Munich this week saw the start of the trial against Beate Zschäpe, a former member of a neo-Nazi terrorist group called the National Socialist Underground. 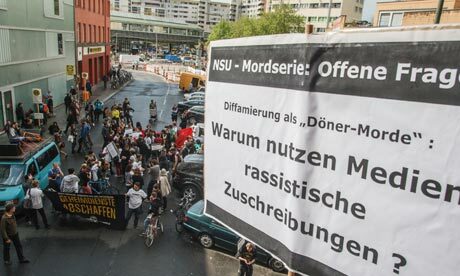 Zschäpe is accused of complicity in 10 cases of murder between 2000 and 2007, mainly of citizens of Turkish descent. Turkish newspapers have described it as Germany’s new „trial of the century“.